Edible gold leaf made exclusively for the food industry. 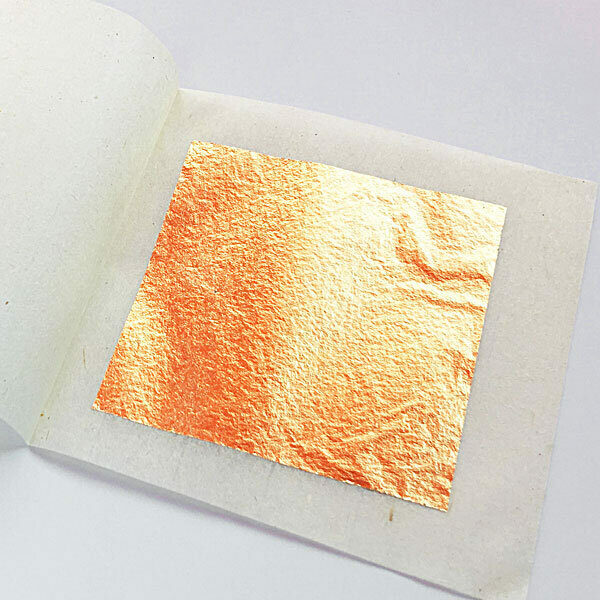 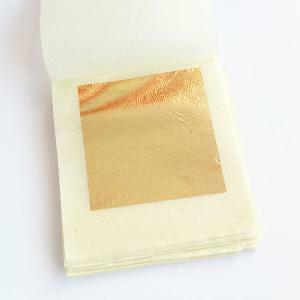 edible gold leaf is suitable for decorating cakes and dishes of all kinds. 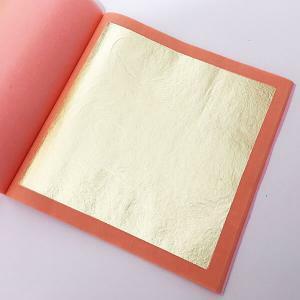 it is ideal for embellishing and lighting your table on any occasion, from the morning flat white to the special event dish. 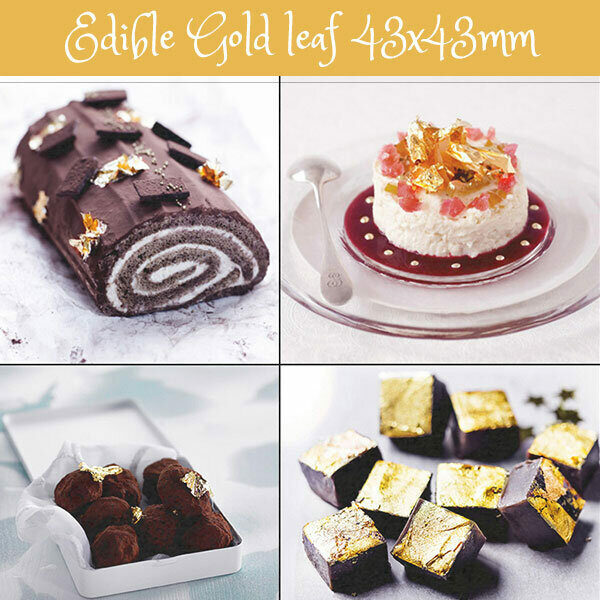 – These 24k edible genuine gold leafs are loose leaf in a pack. 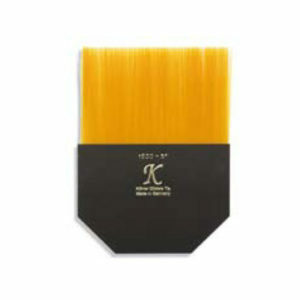 – Perfect for decorating cakes, cupcakes, confectionary, chocolate, desserts and cocktails. 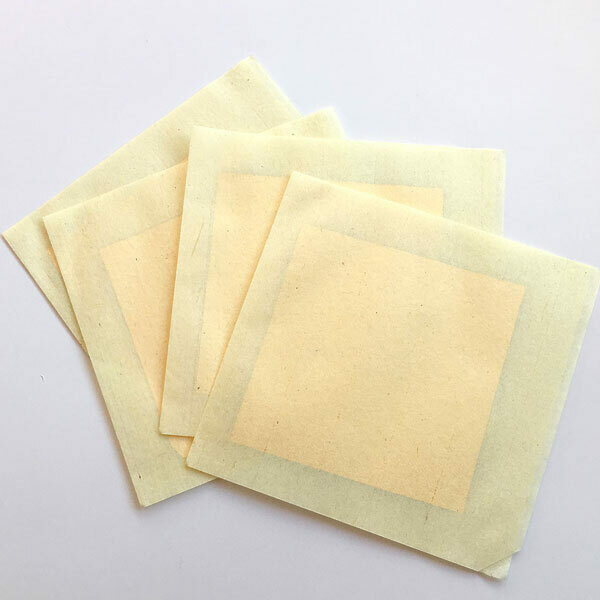 – Loose leaf is best suited for small sweets, muffins and chocolates. 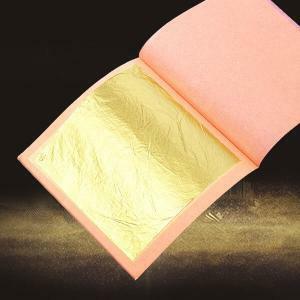 For large cakes party dishes, we recommend our transfer leaf booklets. 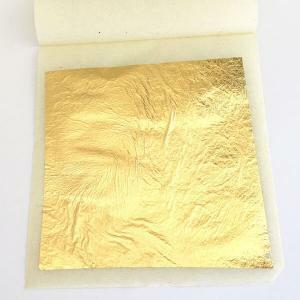 – These small edible gold leafs are best choice for those who are new to gold leaf application.